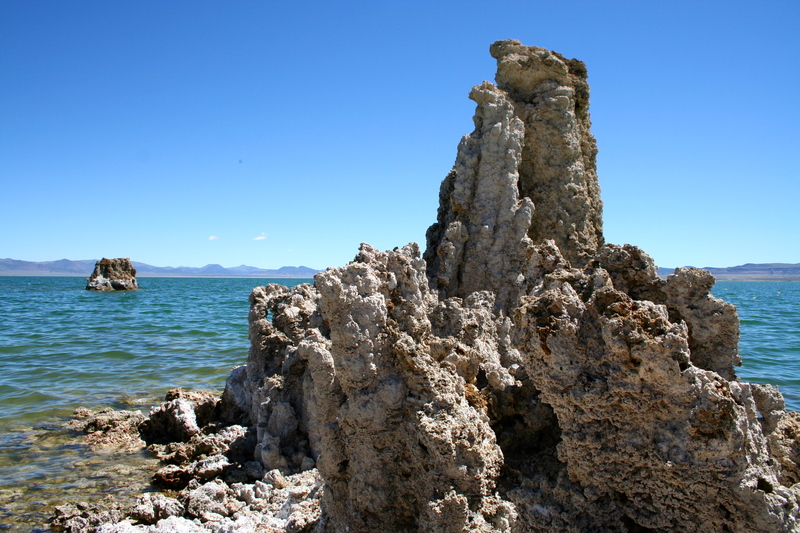 Browse: Home / Mono Lake: South Tufa and Navy Beach 1.7 miles – 97 ft. 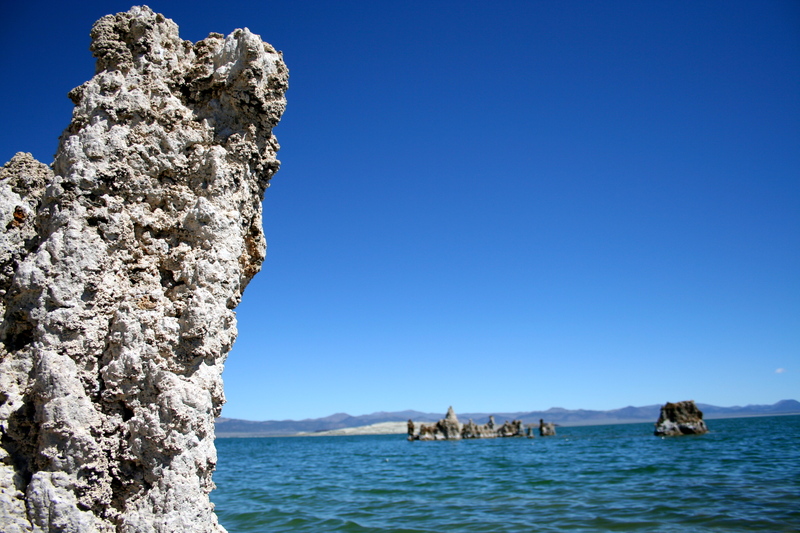 The Mono Lake Tufa State Natural Reserve is a wonder of nature. 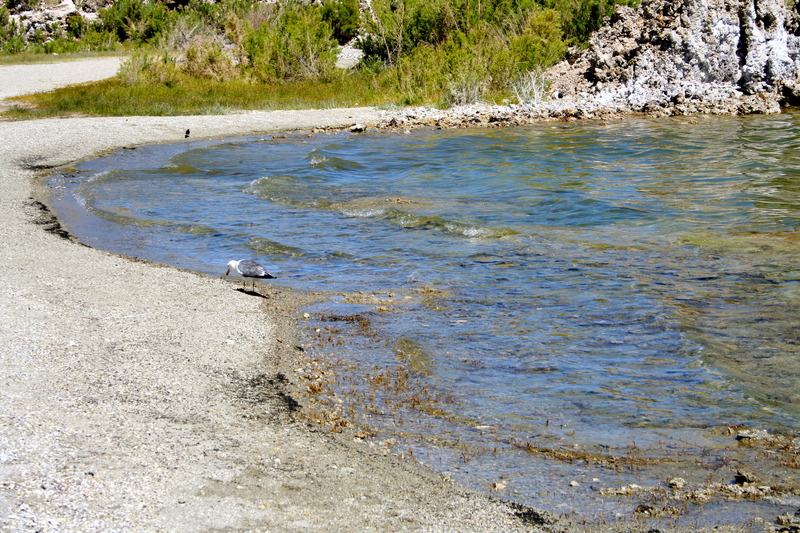 It’s a saltwater lake that is 2-1/2 times as salty as the ocean and very alkaline. It’s the birthplace of 90% of all California seagulls with more than 50,000 of them returning here annually to nest. 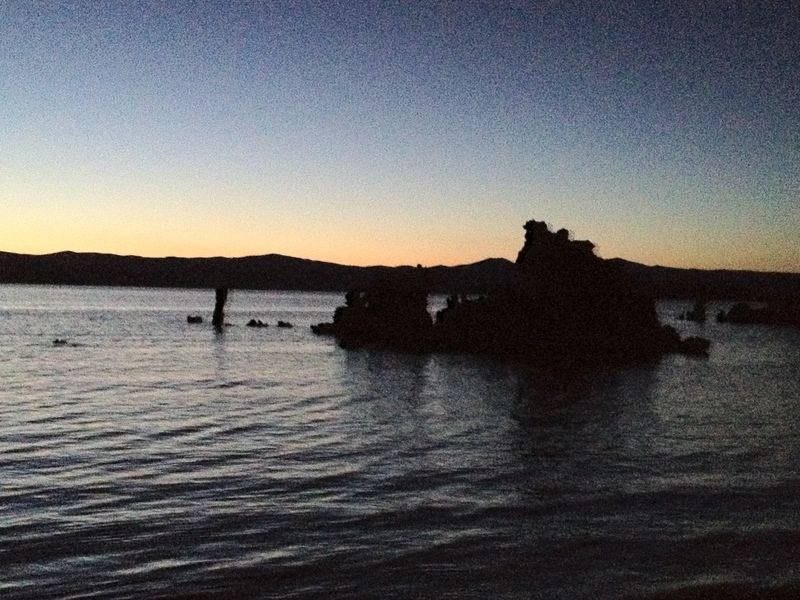 An estimated 1.5 million eared grebes stop at Mono Lake during their fall migration. 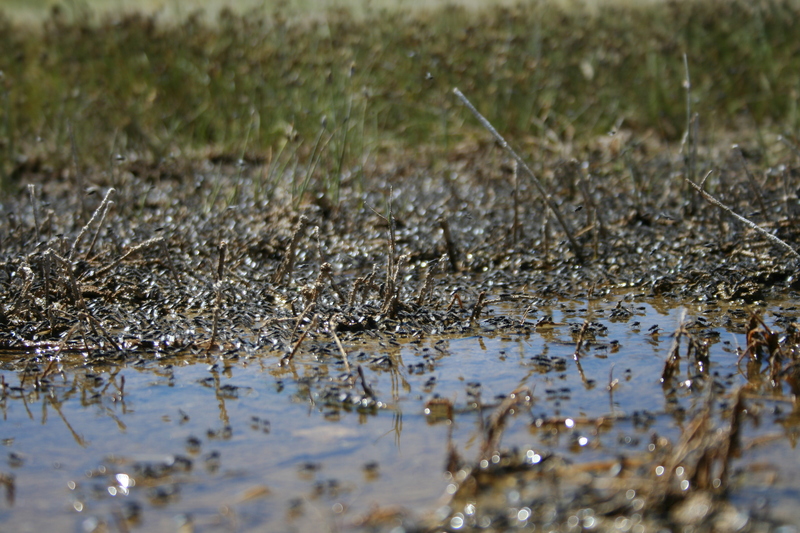 About 100 endangered snowy plovers call Mono Lake home. 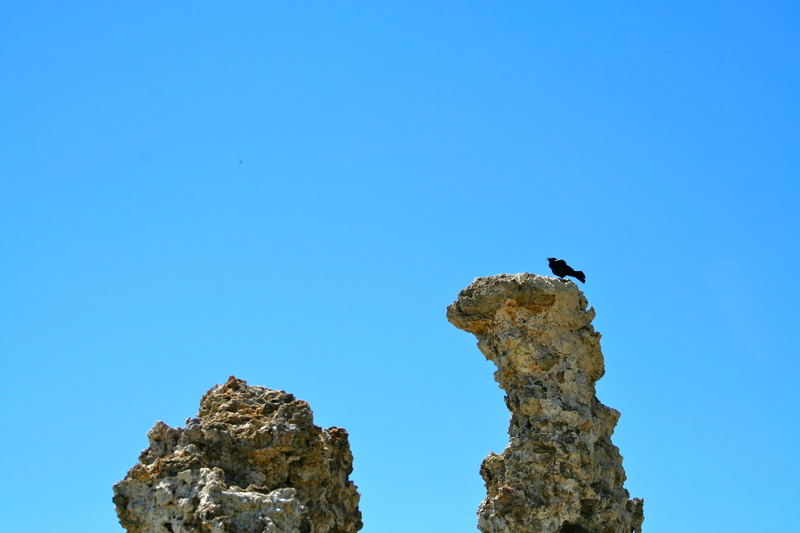 In total, a couple million birds feed or rest at Mono Lake each year. What do they eat? Brine shrimp unique to Mono Lake and alkali flies are abundant at the lake (and by abundant we’re talking about 4 trillion shrimp at the height of the season). And that’s just the beginning of the wonders. The geological and environmental story is just as compelling. 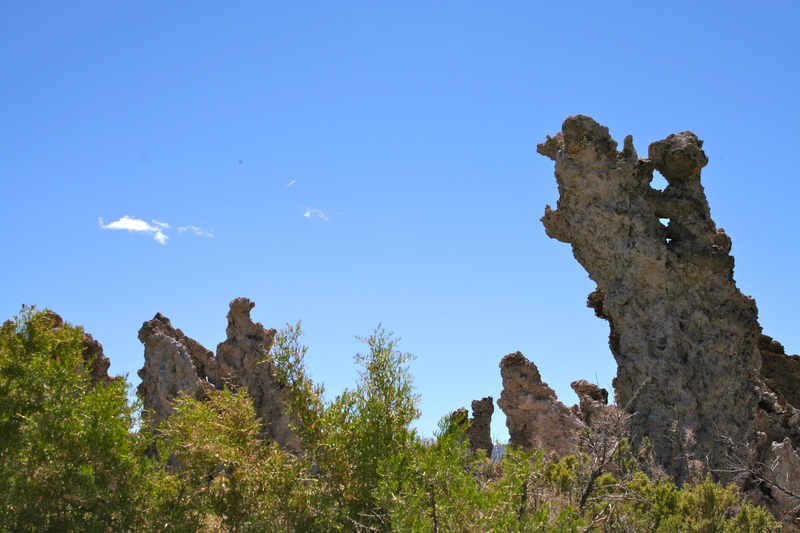 The tufas for which the park are named are a moonscape-like upward outcropping of limestone created when freshwater springs containing calcium bubble up into the alkaline salt water. 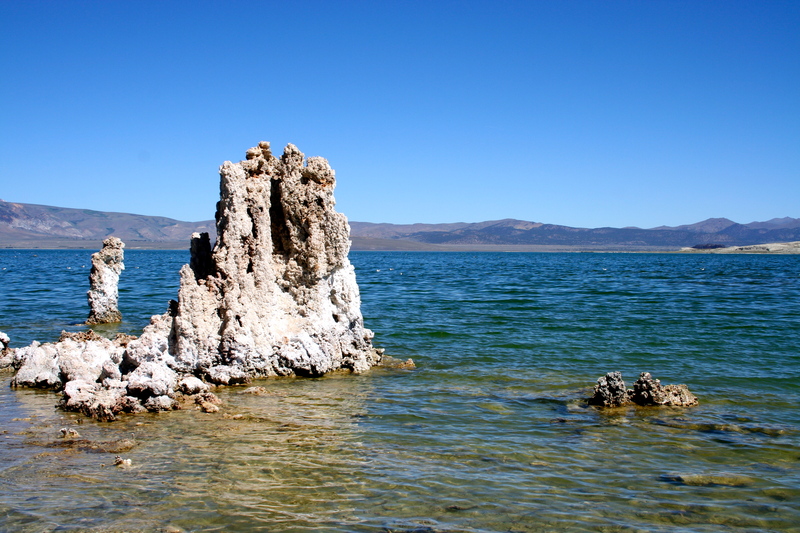 The calcium combines with the salt water’s carbonates creating the eerie spires reminiscent of a stalagmite in a cave. The tufas are especially visible today because the water levels have dropped horribly with the diversion of water away from the lake. The environmental story behind that drop is both devastating and hopeful. In 1941, the Los Angeles Department of Water and Power started diverting water to meet their needs. This diversion over the years was nearly catastrophic; by 1995, the lake had lost nearly 40 vertical feet. 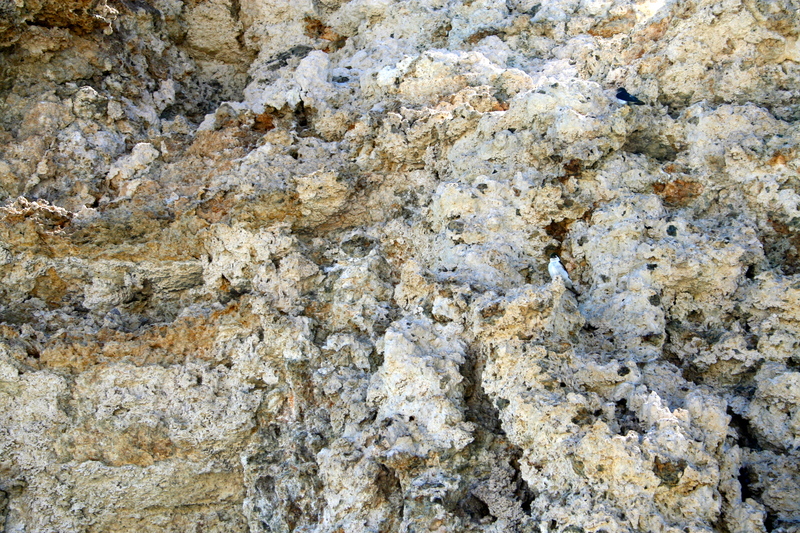 The tufas were exposed; the water became even more salty putting its unique shrimp at risk; the seagulls’ nesting island was no longer safe as it connected now to the mainland via a land bridge; the entire ecosystem was teetering at a potential breaking point. It’s a long storied journey, but a ultimately a win in 1994 set target levels for the lake and the infrastructure was put in place to start working toward those levels. While nowhere near what the water level was in 1941, it is a level deemed safe for the ecosystem. Nearly 20 years later, the lake is still short of this goal but it is improving. You can follow the progress here. 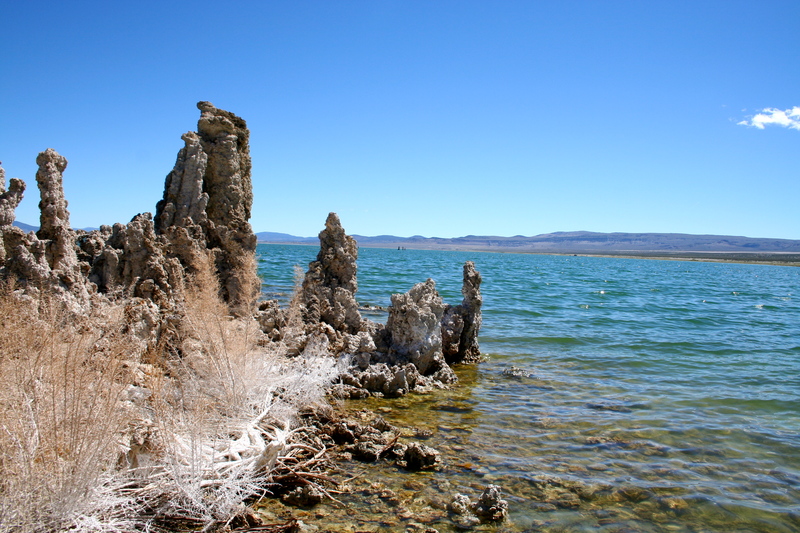 This hike is a short, flat one, but with a story like that of Mono Lake it is every bit as interesting, visually stunning and inspiring as any I’ve taken. Take your time to read the signs along the route, watch the birds and note the markers for where the lake once stood. You’ll be walking on what was the lake floor less than a human generation ago. The park is open 24 hours a day, and it’s worth stopping here at sunset to see the wonderful colors reflected on the tufas. 1. 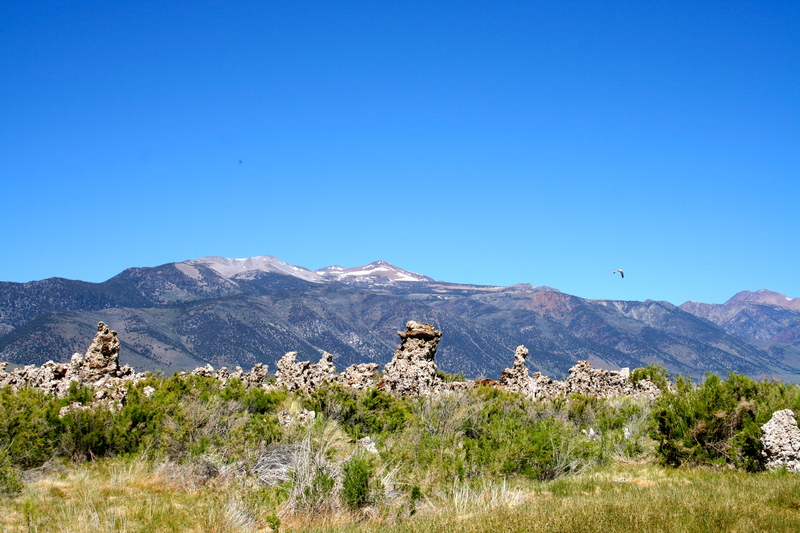 Park at the South Tufa parking area. 2. Follow the signs for the main trail toward the lake. While there are no trail names, this is hard to miss – it is paved or boardwalk the entire way to the beach. 3. At the beach continue to the right following the trail as it follows the shoreline before turning back inland. 4. At a signed junction, take a left following the arrow for Navy Beach and a longer loop. 5. Continue to Navy Beach before turning around on the same trail. 6. 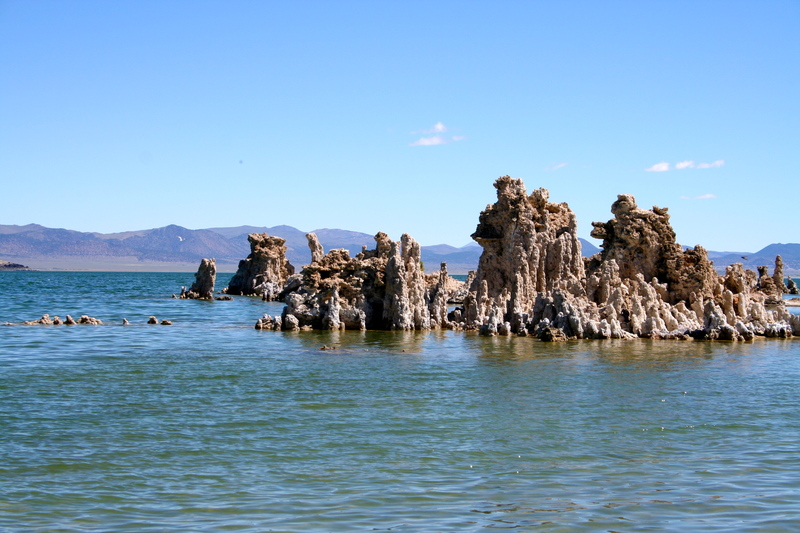 At the junction for the longer loop, make a left toward the South Tufa parking area. There aren’t a lot of places to eat near here and I’m the last person to even consider a gas station for food, but the nearby Mobil station at the intersection of Route 120 and Route 395 is an exception. Friends raved about the fish tacos there; as a vegetarian I went with the veggie burger, which was topped with a nice mix of bitter greens. And the carrot cake for dessert was scrumptious. It’s not the cheapest food, but it is quality food and better than anything you’ll get in Yosemite Park itself. They also have any items you may have forgotten for your camping/hiking adventure. 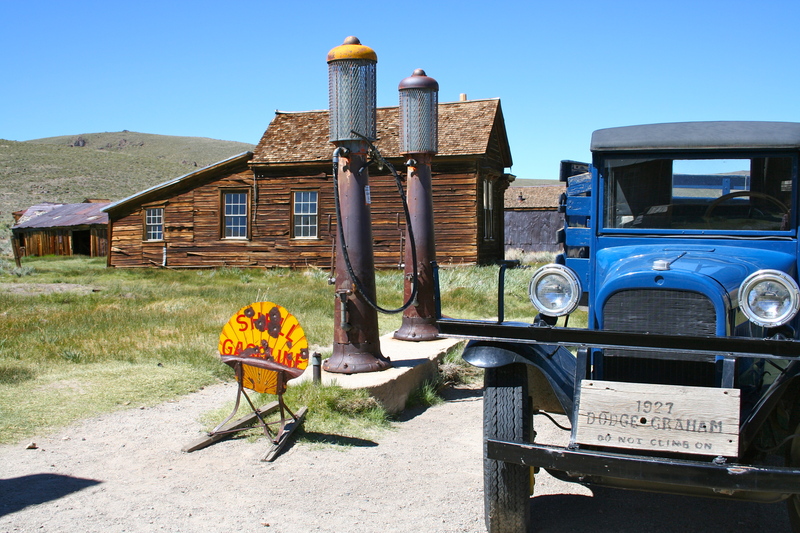 About an hour drive northeast of the South Tufa hike is Bodie State Historic Park. I’ve included a couple photos of it in the gallery above. 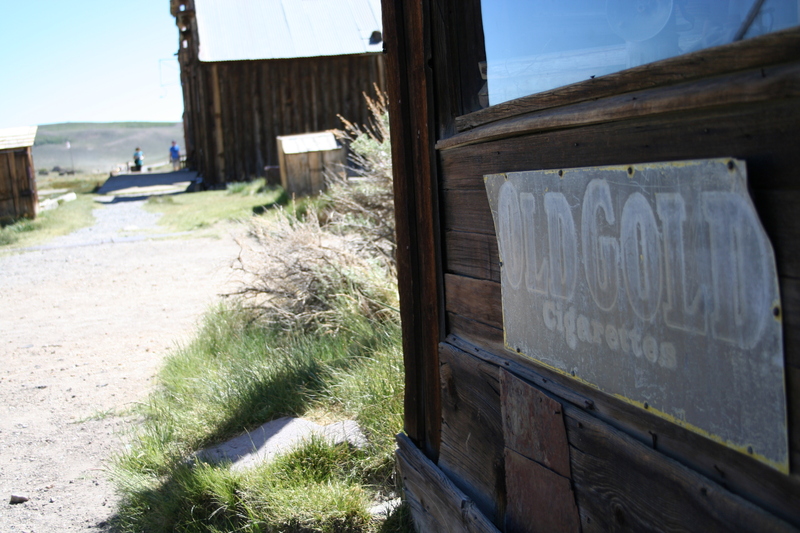 This ghost town was booming during the gold rush era and was known for its lawlessness and “bad men.” Today the buildings are kept in a state of “arrested decay” as the park likes to call it. 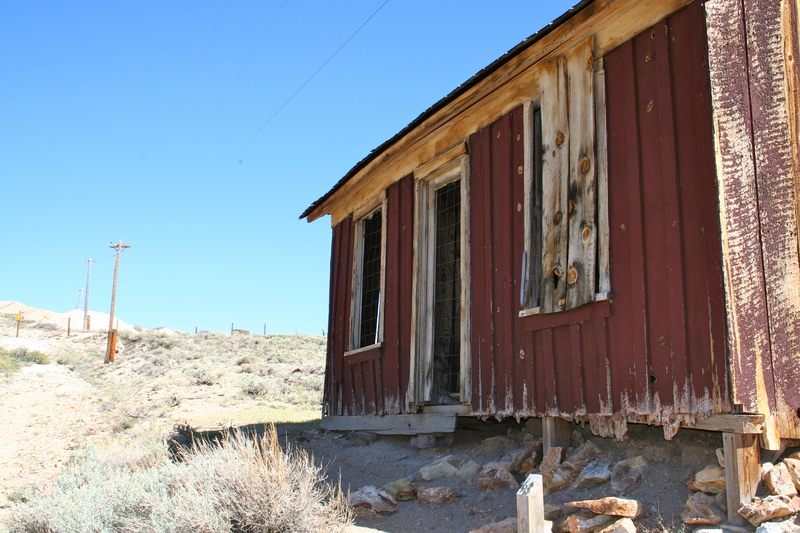 Just don’t take anything from the park, not even a rock, or you’ll be cursed by the ghosts of Bodie. Don’t believe me? Read some of the hundreds of letters in the visitor center from people mailing back pilfered items after bad luck befell them shortly after their misdeed. 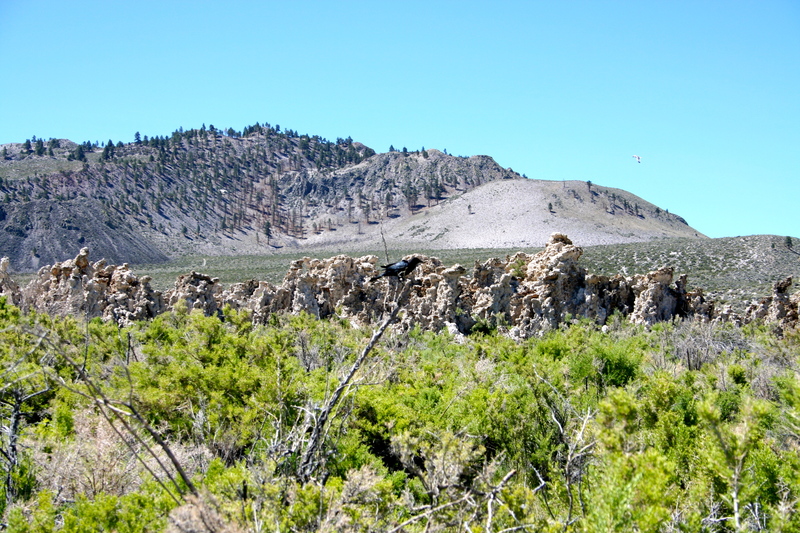 There is a large parking lot South Tufa. It is a for fee lot charging $3 per person to park. Fill out the envelope with your cash at the self-serve kiosk to get a hangtag for your vehicle and a permit to carry with you on the trail. 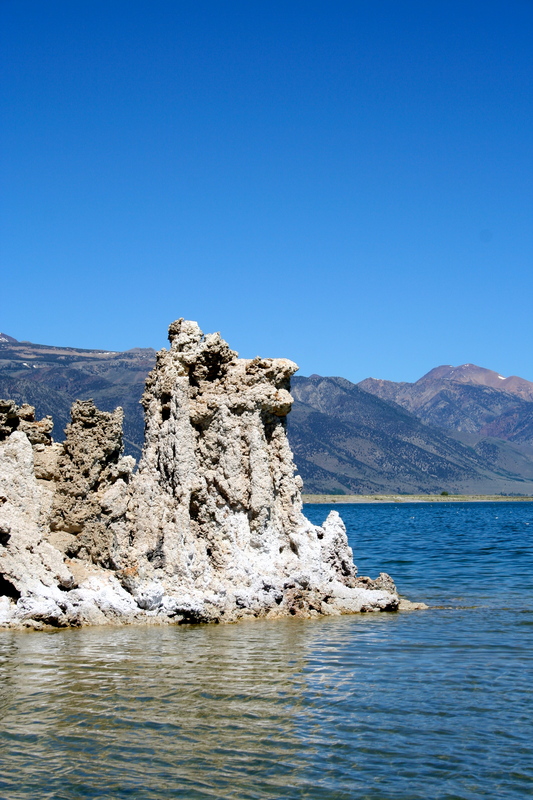 This video of Mono Lake and other areas of Mammoth High Country is courtesy of friend of Hikerly James Temple.